Without a doubt, fixed-odds betting terminals (FOBTs) have been the single biggest issue for UK bookmakers over the past few months. The machines are highly profitable, but their spread has resulted in criticism that they are also addictive and predatory. That has led to many calls for restrictions on the machines – and it looks like the government is about to meet those requests. 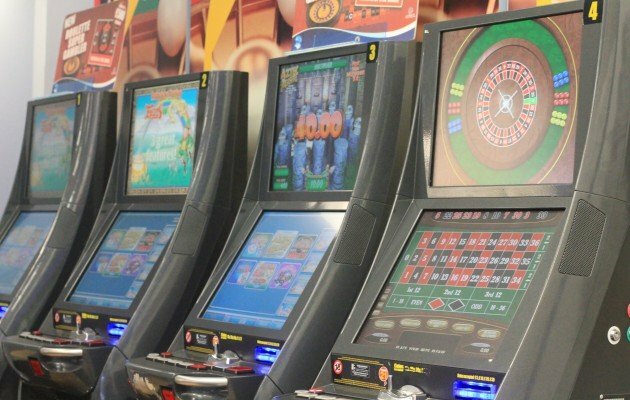 A recent review by the Department of Culture, Media and Sport (DCMS) into the policies governing FOBTs has found several ways in which the machines could better be regulated. The review, led by Minister for Sport, Tourism and Equalities Helen Grant, found four areas in which improvements could be made: how to deal with the number of UK betting shops, player protections, education, and gambling advertising. 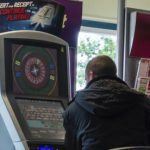 “Following a process of policy review, I am adopting a precautionary approach with targeted and proportionate action to protect players further when using high stake gaming machines on the high street,” Grant said. Perhaps the most notable change comes for those who want to bet a significant amount of cash during a session. The review proposes new rules that will require anyone who wants to bet more than £50 ($84) to open an account online or inform staff in the store that they want to play for those stakes and pay over the counter. The concept is to give players more information about their habits, and allow them more opportunities to think over their gambling decisions. “This will allow account holders to track and monitor their own play via statements, and enable targeted interventions in accordance with operators’ licence conditions,” the report stated. 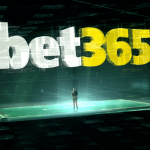 Other recommendations are similar to the voluntary steps that were recent taken by the Association of British Bookmakers, though the government will push for stronger versions. All FOBTs will now display warning messages at regular intervals, as well as mandated pauses in play. All players will also have the opportunity to set stakes limits and loss limits if they wish to do so. 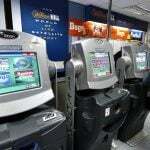 There are also plans for the industry and the UK Gambling Commission to work together on a voluntary system by which customers can exclude themselves from betting shops regionally, rather than at just one shop or brand. Another major issue that was tackled in the review was the location of betting shops throughout the UK. Many have passionately argued that the shops were disproportionately found in poorer areas, thus making betting convenient for those who could least afford it. Now, local councils will be given new powers to restrict where betting shops can be placed. 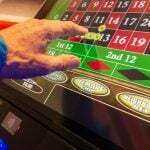 All premises will now need planning permission to change their businesses to betting shops, preventing existing establishments from turning into gambling locations without the approval of local government. The details of these changes will be hammered out this summer by the Department for Communities and Local Government. Despite the numerous recommendations, though, some people felt that the review did not go far enough – especially since shares in Ladbrokes and William Hill both went up after the announcement (perhaps due to relief that more severe measures weren’t taken).